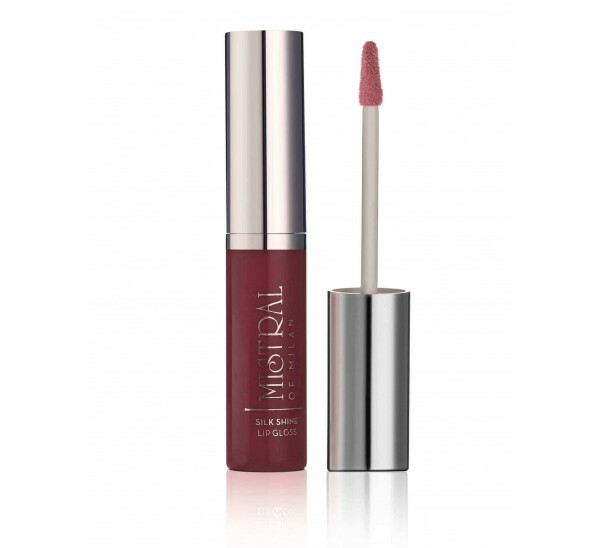 A luscious treat for your lips with ultra-lightweight texture and non-sticky feel. Glides smoothly to give you an even and high-gloss finish with every swipe. 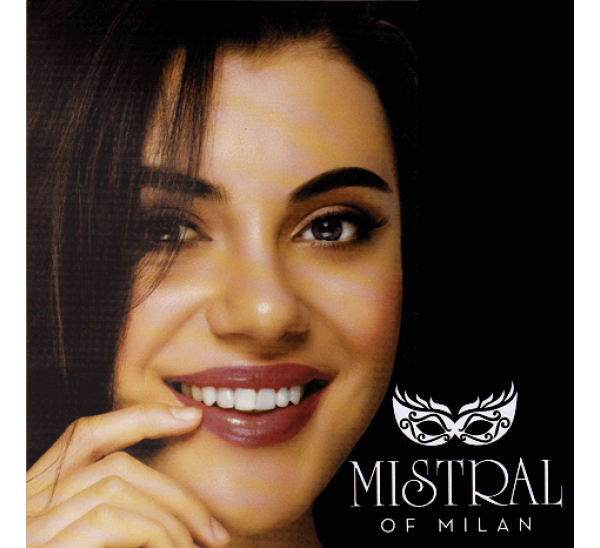 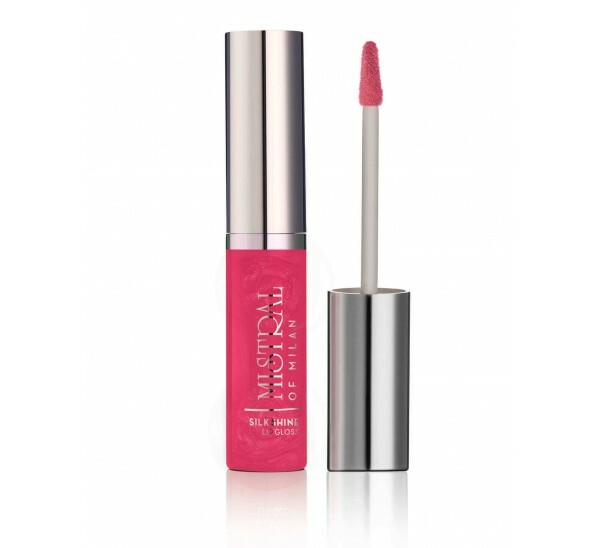 The high-viscosity oil keep your lips soft by forming a comfortable film that prevents moisture loss. 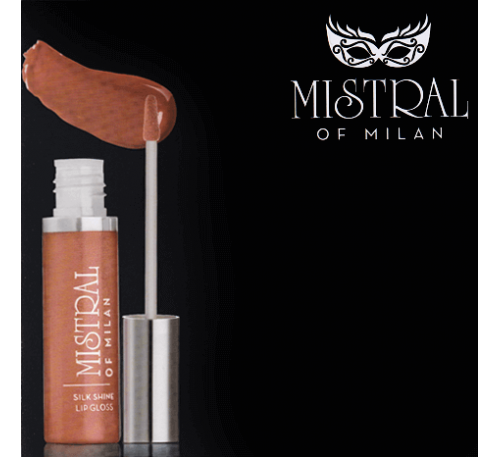 Available in 6 scintillating shades from subtle to bold.